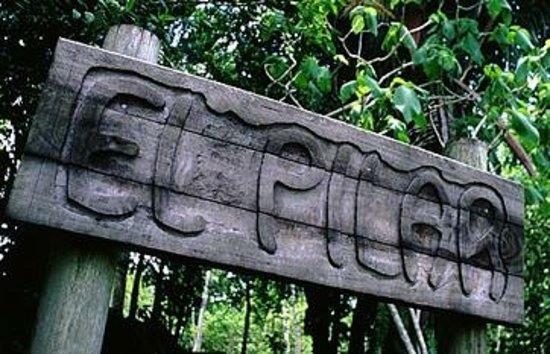 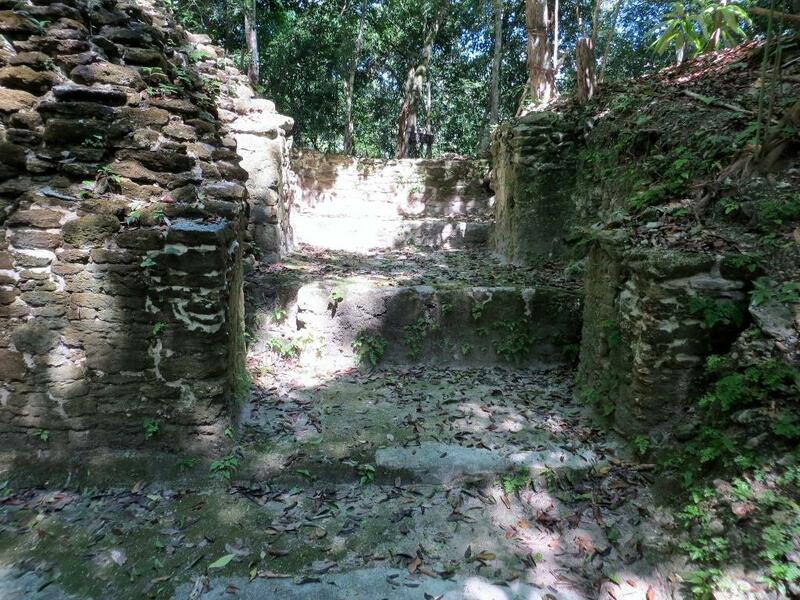 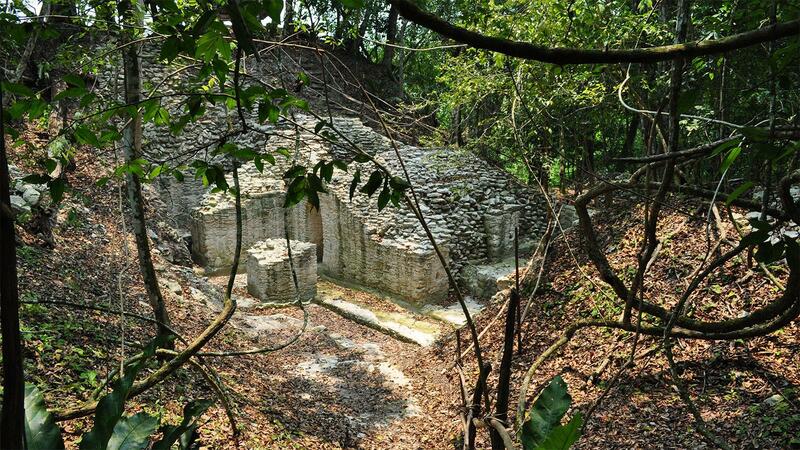 A forty-five minute drive from San Ignacio takes us to the jungle preserve surrounding the ancient ceremonial center of El Pilar. 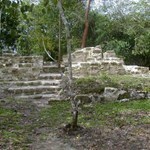 A partially excavated Early Classic Period site now located with a modern border of Guatemala dividing its plazas. 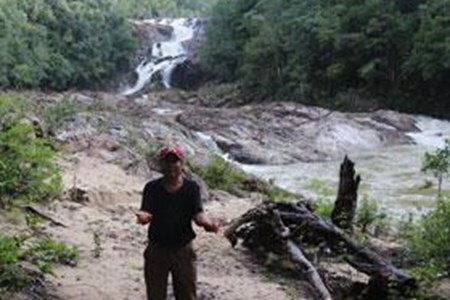 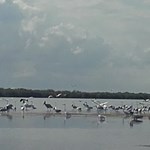 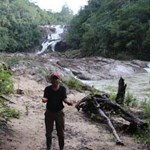 The site is a popular half-day tour, birding or night time wildlife viewing hike.